This article was written on 30 Nov 2018, and is filed under News + Features. 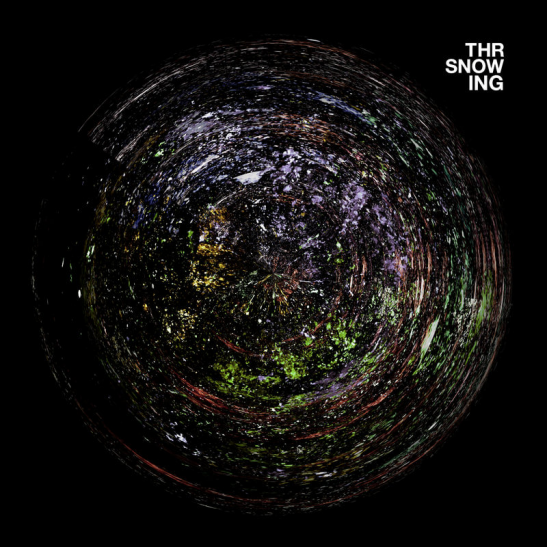 Ross Tones aka Throwing Snow’s third album is actually compiling all the tracks from his digital four-part series plus an extended 11-minute remix from Octo Octa. Fantastic stuff.